Most patients we talk with who have had the mini maze procedure have returned to their normal activities soon after surgery, many of which they'd had to give up due to atrial fibrillation. Most have told us that with this cardiac arrhythmia gone, they have had their physical and mental vitality restored, and now feel much younger and have as much energy as they did years ago. Now they can work vigorously outdoors, be active with sports and hobbies, and even play ball with the grandkids. Some say that the subtlety of the heart palpitations and irregular heartbeats of atrial fibrillation can be very deceiving — we think of reduced capacity as just being part of aging, but we shouldn't buy into that. Most work out regularly and are in better shape than before. The fear is gone. Some are back to flying and traveling by themselves again. Removal of the left atrial appendage to eliminate the risk of blood clots and stroke from afib provides peace of mind to resume activities that were risky with atrial fibrillation. Our founder, Mellanie True Hills, went off Coumadin® on Christmas Eve, and that was the best Christmas present she could have gotten. 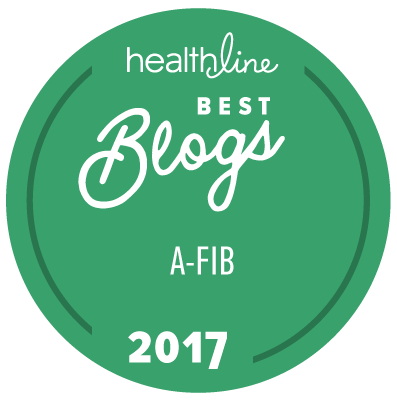 Those who have had the mini maze procedure say, "This atrial fibrillation treatment gave me my life back."